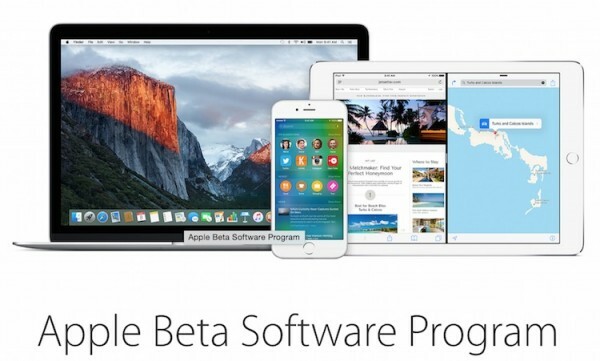 For those of you who can’t wait to try out the upcoming Mac OS X El Capitan or iOS 9 update, you may now do so on the beta version of both operating systems. As promised, Apple has just released its public beta for OS X El Capitan and iOS 9. To get started, you must have an Apple account, and enrol your devices for public beta testing. Once done, you will be given a set of instructions on how to proceed. Do note that public beta version of both operating systems are not final, so you are bound to run into errors every now and them. 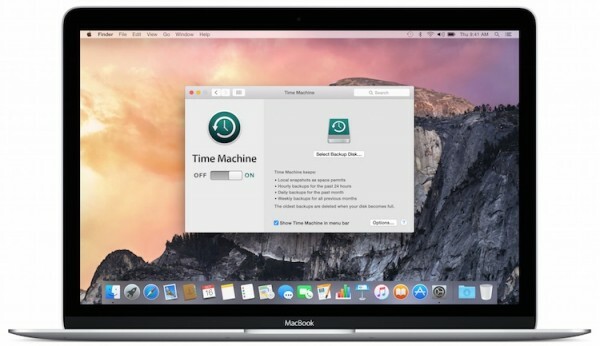 Apple recommends installing on a secondary system, and make sure you backup before you proceed. Once you’ve installed, you will be able to receive future beta updates directly from the App Store. The idea of public beta software is to allow larger amount of users to test the updates, and submit error reports to Apple if any. Each beta software comes with a built-in Feedback Assistant app on the Doc of your Mac, and on the second page of your iOS Home Screen, so if you run into any problems, you can report it directly to the company via the app. 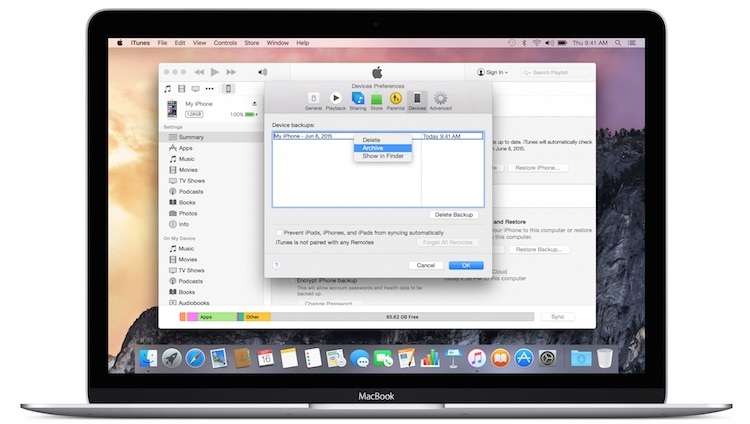 Mac OS X El Capitan and iOS 9 were unveiled just last month at WWDC 2015. They are not major updates filled with new features, but are updates targeting at improving performance and overall user experience. Check out our previous posts for more information about the latest operating systems from Apple – El Capitan and iOS 9, or visit Apple’s Public Beta page to get started.